The i-cockpit makes you feel as if you are piloting a jet. South Africa has advanced into a state that has gone SUV crazy. Almost every car maker wants to go the SUV way and there is nothing wrong with that. 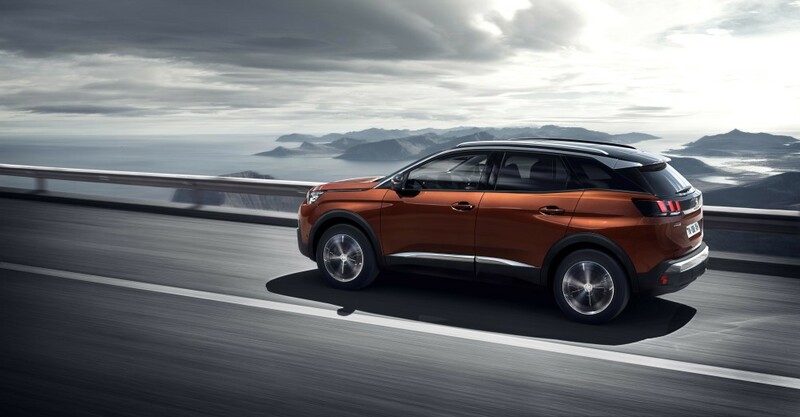 Just recently Peugeot introduced their new 3008 SUV, which the French automaker says is its first introduction into the SUV world. The 3008 is Peugeot’s important car, hence it needed to get everything right with this one to win customers who could be interested in rivals such as the new Volkswagen Tiguan or the Mazda CX-5. In Allure trim and costing R459 900, it is different, and it sets itself apart from the crowd not only with its design, but with an exceptional drive. Starting from the outside, the 3008 looks steadily bold and smart. Jump inside the cabin and you are greeted by a concept-like interior which boasts a fabric trim that feels great – a bit of a change from the leather and plastic trims of many rivals. Although it took me a while to get used to the tiny steering wheel, it makes short works of the 3008’s turning circle. It boasts perfect weighting and a generally effortless feel. You also get an ergonomic gear selector which works better than I imagined and the first i-cockpit which is the next best thing as it makes you feel like you are piloting a jet. On the road, the 3008 manages to deliver a supple ride on ordinary roads. However, it does feel rough on some road imperfections. Point it to the open road and you will definitely enjoy the ride. Overall, it drives better than I thought it would. The 1.6-litre petrol with 121kW and 240Nm delivers enough shove although the power outputs may seem on the low side – the 3008 Allure pulls neatly from low RPM and steps away from standstill with plenty of surge. In a bid to see how thirsty the 3008 is, it returned a not so bad 7.9-litres/100km. Yes, this is high, but the 53-litre tank will return more kilometres on the open road. The six-speed automatic does a great job of keeping the engine in the meat of its torque band. The 3008 comes with a fouryear/60 000km service plan, a three-year/100 000km manufacturer warranty, plus an optional five-year/100 000km full maintenance plan.